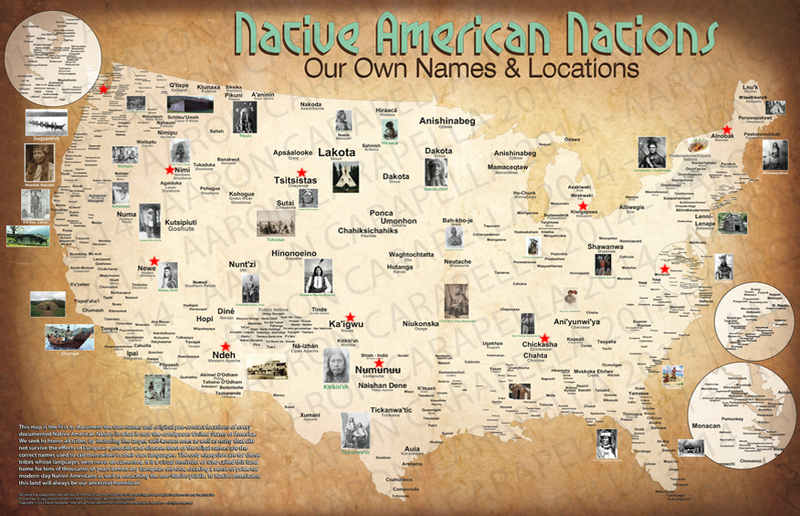 Native Americans have endured years of misrepresentation by the media. Whether in TV, film, print or online, the stories we tell — or refuse to tell — about indigenous peoples have not only enshrined harmful stereotypes, but fueled centuries of land graft, state violence and containment in the United States, the reverberations of which are still felt today. To unravel how these narratives impact Native communities — and what needs to be done to reclaim them — Mic spoke to three indigenous media makers: actress and poet MorningStar Angeline, who is Shoshoni, Blackfoot, Nez Perce, and Chippewa Cree; writer and photographer Jason Morgan Edwards, who is of African and Seminole descent; and Apsáalooke fashion designer Bethany Yellowtail. 1. Native Americans are diverse. In reality, there are more than 560 federally recognized Native tribes in the U.S., originating from every corner of the country, from the forests of upstate New York to the deserts of northern Arizona, and most places in between. The cultural diversity among these populations mirrors their geographic diversity. Language, history, customs and migration patterns all vary, to the point that the idea they wear the same type of traditional clothing, build the same housing and engage in the same traditions is laughable. "It matters that the media doesn't showcase this diversity," Yellowtail said. "It trickles down to our communities. It limits what our people can imagine themselves to be." 2. Native Americans are not dying. 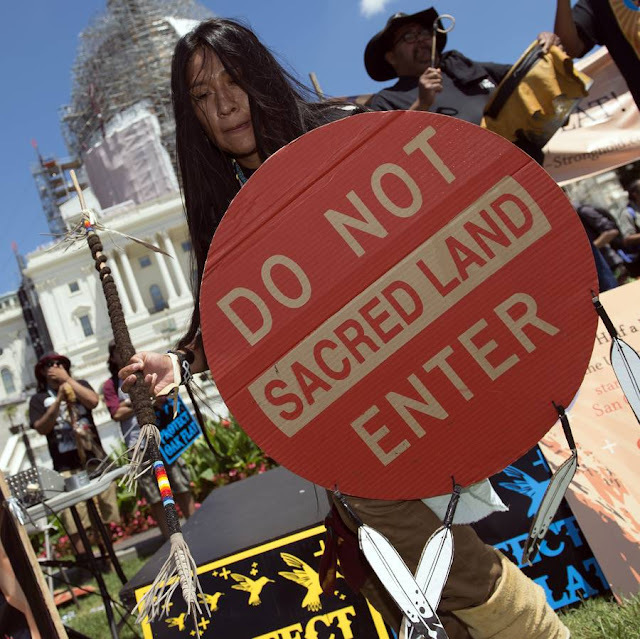 In other words, indigenous America is not only the past, but also the present and future. 3. Native Americans are versatile. Options for Native talent remain limited in mass media. 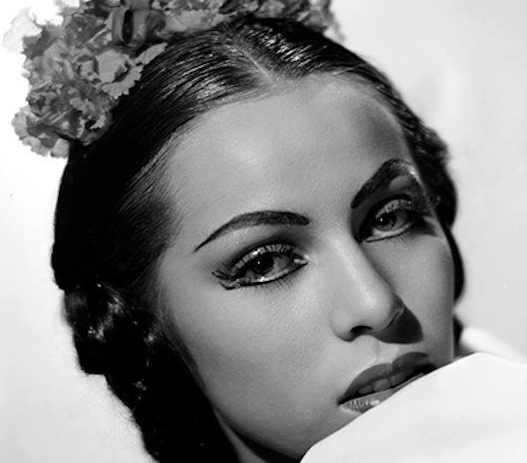 If filmmakers need someone with "long, black hair, to ride a horse, wearing buckskin and war paint," of course they cast a Native, Edwards said. "But if you need a scholarly, clean-shaven, young hero to save mankind from certain doom, your first choice is a Brad Pitt-type." 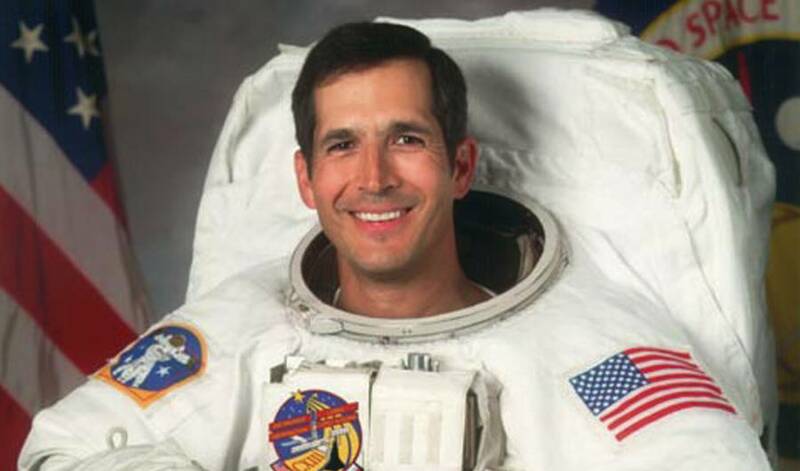 John Bennett Harrington, the first Native American astronaut. 4. Native Americans are bigger than fantasies. Hollywood stereotypes- "There's nothing accurate or positive about these [fantasies], so they need to be fully deconstructed and ultimately destroyed,"
5. Native Americans create and showcase their own art. 7. Native Americans have urgent stories that need to be told. 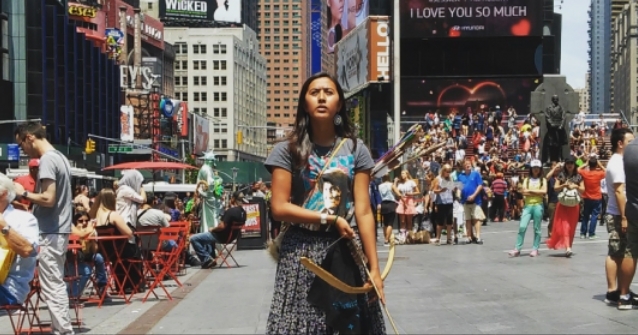 Naelyn Pike, a 16-year-old member of the Chiricahua Apache tribe, demonstrated in Times Square on Friday against a land swap between the federal government and a copper company that could affect land the protestors hold sacred. Responses to "7 Things About Native Americans You'll Never Learn From the Mainstream Media"
I have great respect for the First People and wish you well. Great article.